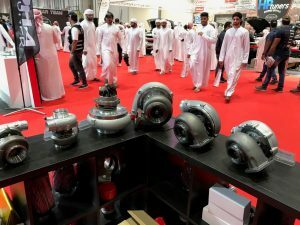 Now in its 5th year, Custom Show Emirates is the biggest custom cars & bikes show in the Middle East. 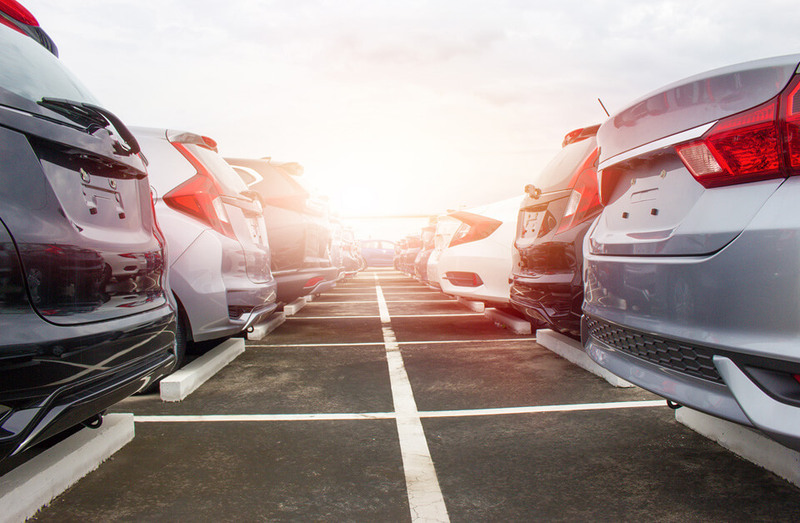 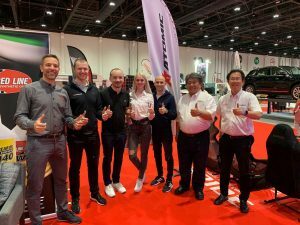 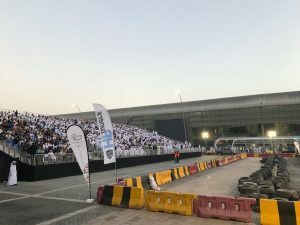 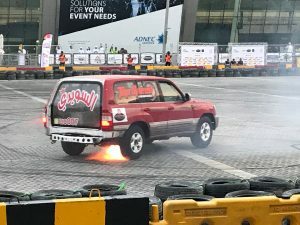 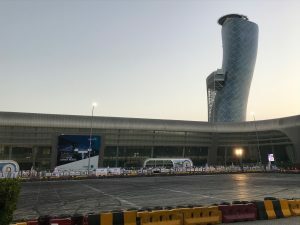 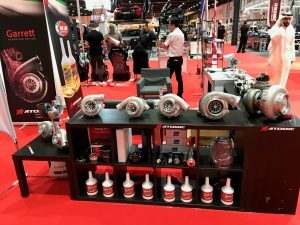 The show not only provides premium automotive entertainment to its visitors but also serves as a B2B and B2C platform that connects suppliers and retailers of tuning and aftermarket products, directly with buyers and end consumers. 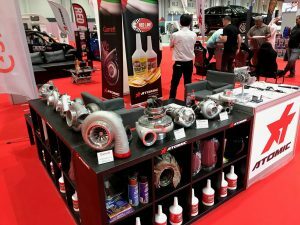 The show is also a strategic partner of SEMA show, USA. 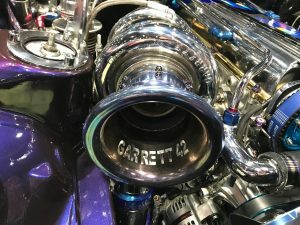 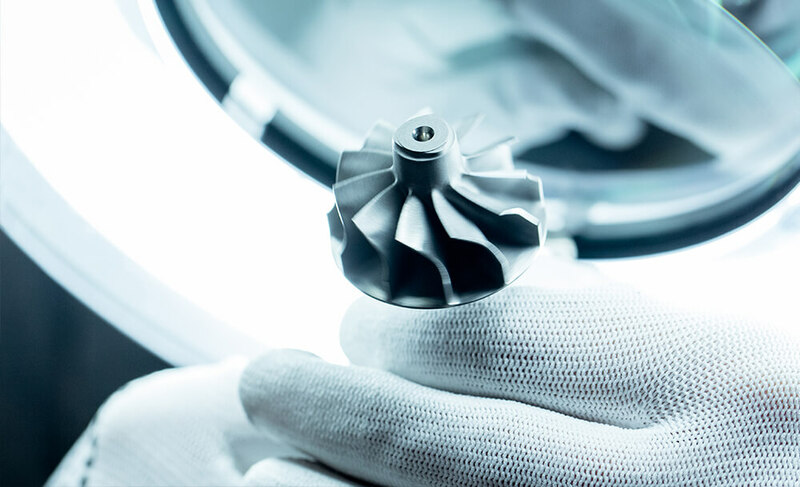 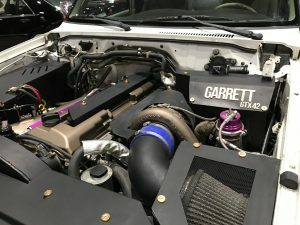 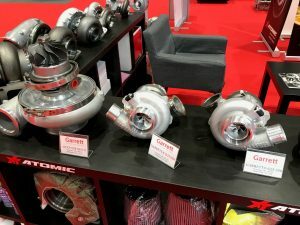 Boasting a large number of visitors, the Atomic Shop (official Garrett Performance Distributor in EMEA) booth displayed a full range of Performance Turbochargers from top G series models to the latest G 25 & G 42.